Wipaire Establishes Field Support Department | Wipaire, Inc.
As part of ongoing efforts to enhance and expand the customer experience beyond product delivery, Wipaire, Inc. has established a dedicated field service department. The department’s focus will be providing world-class service and support to all Wipaire customers, advocating for customers and ensuring proper performance from Wipaire products and services throughout their lifecycle. Wipaire is also developing a comprehensive installation and maintenance training program to be available to fleet operators and a network of approved installation and service centers. Jason Erickson, a 22-year veteran of Wipaire’s maintenance organization, has been promoted to Director of Field Service to oversee the new department, which will include technical support representatives. “In my years at Wipaire, I’ve learned our products inside and out and know how to guide customers through the technical questions they may have. I’m also passionate about training and am excited to be able to develop and deliver targeted, relevant training to customers and maintenance providers,” commented Jason Erickson. Jason previously served as Director of Maintenance for Wipaire, joining the company as an airframe and powerplant mechanic in 1996. He boasts a wide variety of general aviation experience and brings a nuanced understanding of the concerns of both maintenance providers and pilots alike. 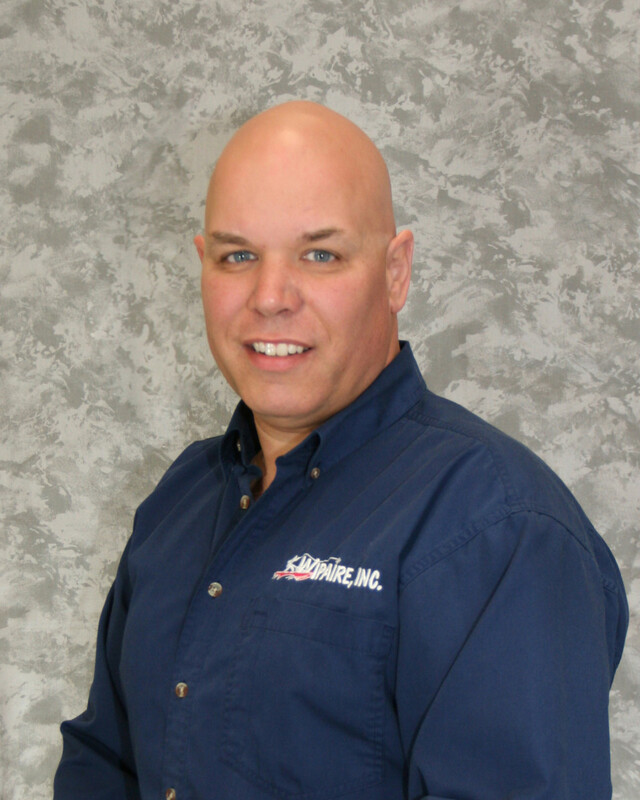 Jim Dolphy, Wipaire’s Manager of Shared Services, has been promoted to fill the Director of Maintenance role. Jim has been with Wipaire nearly 10 years, first as an airframe and powerplant mechanic, then supervisor and scheduler.